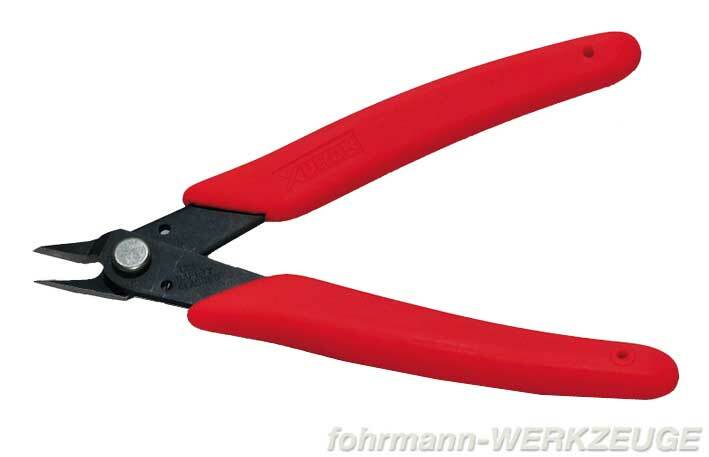 Product information "XURON Sprue Cutter"
XURON Sprue Cutter, High Precision Shear. Precision ground blades, featuring our patented Micro-Shear® blade by-pass, combined with a special ultra tapered shape provide clean, flush cuts in extremely restricted areas. Comfortable Xuro-Rubber™ grips supply precise control while our Light Touch™ return spring speeds work. This is a true all purpose modeler's tool. It is suitable for fine work, such as fibers less than 1 mil in diameter, up to 20 AWG soft wires. 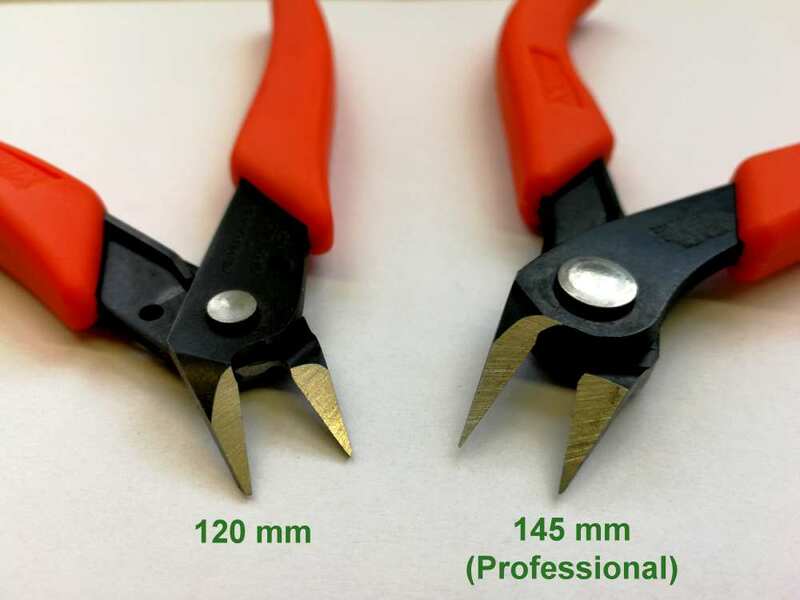 Equally ideal for cutting parts off the tree or wiring a model railroading layout. This tool belongs in your customers' tool boxes regardless of their area of modeling expertise. 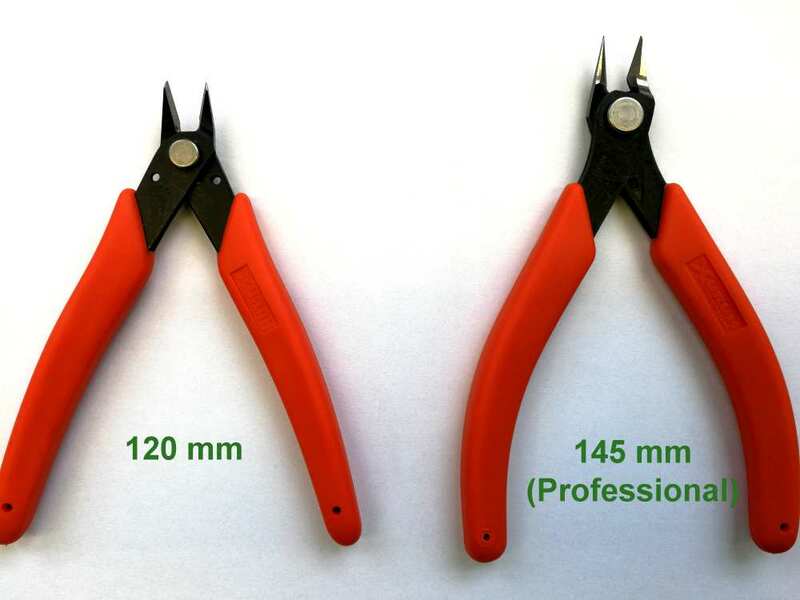 Related links to "XURON Sprue Cutter"
Customer evaluation for "XURON Sprue Cutter"